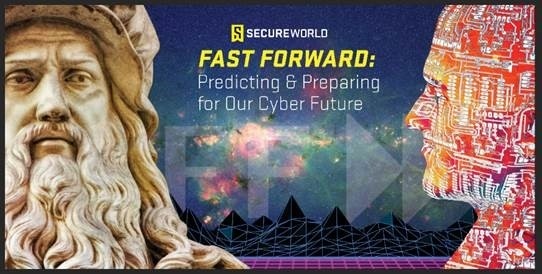 Don't miss the top cybersecurity conference near you. Earn 12-16 CPEs, networking, collaboration, and gourmet lunch on Oct. 31-Nov. 1. "AI and Blockchain: The Latest Developments in the Debate of Innovation vs. Security"
"Cybercrime and What Your Insurance Company Is Doing About It"
"Hiring the Right Kind of Security Pros: Retaining, Empowering & Rewarding!" "The Impact of the GDPR on Cross-Border Data Management and Cybersecurity"
Two great topics and instructors to choose from! "Using the NIST Cybersecurity Framework to Build and Mature an Information Security Program"
We host 15 annual conferences across the U.S., web conferences every three weeks, and online training courses, and serve as a hub for cybersecurity news and resources. We hope you'll consider becoming part of our security community.